quick news: Shouldn't You Be Practicing? Apparently, we’re keeping things “light” over here at The Sybaritic Singer this week. 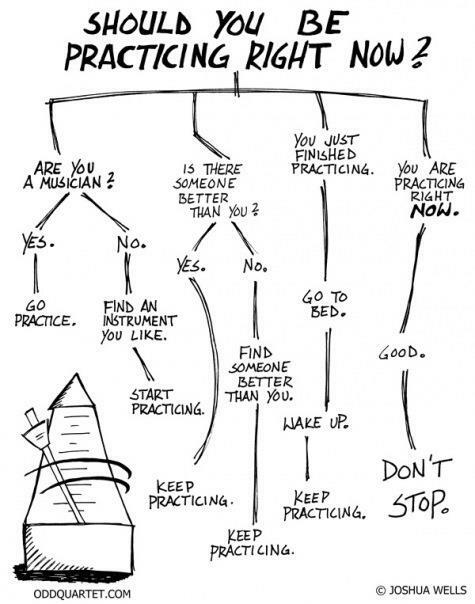 On that note, here is a comic from our friends over at Odd Quartet about practicing. Have a great weekend, everybody! Remember, KEEP PRACTICING!